University of Florida (UF) scientists plan to use a $7.3 million, four-year grant from the U.S. Department of Agriculture National Institute of Food and Agriculture (USDA NIFA) to find the genetic traits that will make sweet corn taste even better, last longer and grow better across the nation. Mark Settles, a professor of horticultural sciences at the UF Institute of Food and Agricultural Sciences (UF/IFAS), will lead the project. 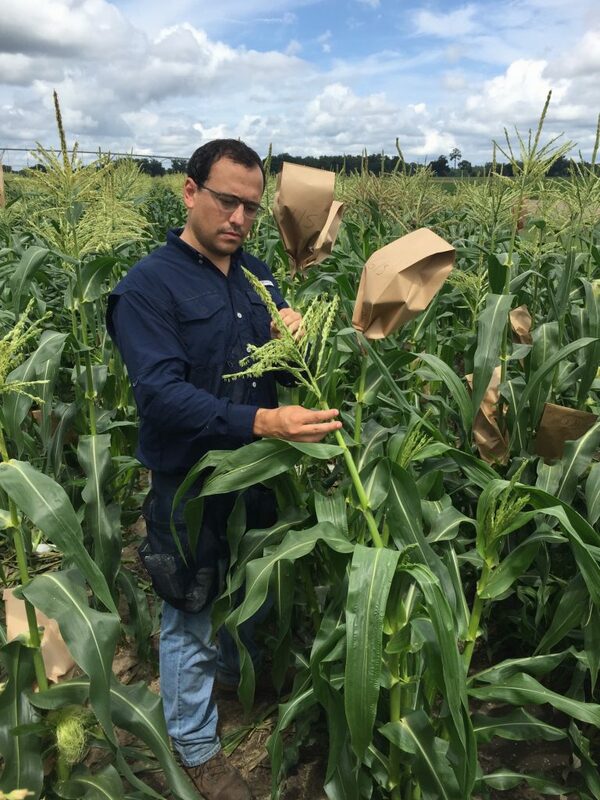 Also on the UF/IFAS team are Marcio Resende, a UF/IFAS assistant professor of horticultural sciences — who’s also the new sweet corn breeder at UF/IFAS — and Charles Sims, a UF/IFAS professor of food science and human nutrition. Fewer than 14 percent of American adults consume the USDA recommended amount of vegetables for a healthy diet, and overall, fruit and vegetable consumption is declining in the United States, Settles said. Much of Florida’s corn is grown in the Everglades Agricultural Area, which is largely in Palm Beach County. That’s why, for years, the UF/IFAS sweet corn breeding program emanated largely from the Everglades Research and Education Center in Belle Glade, Florida. UF/IFAS researchers will get help from scientists at Iowa State University, the University of Wisconsin, Washington State University and the USDA to conduct the study. The grant comes from the Specialty Crop Research Initiative, which is part of NIFA, an arm of the USDA. 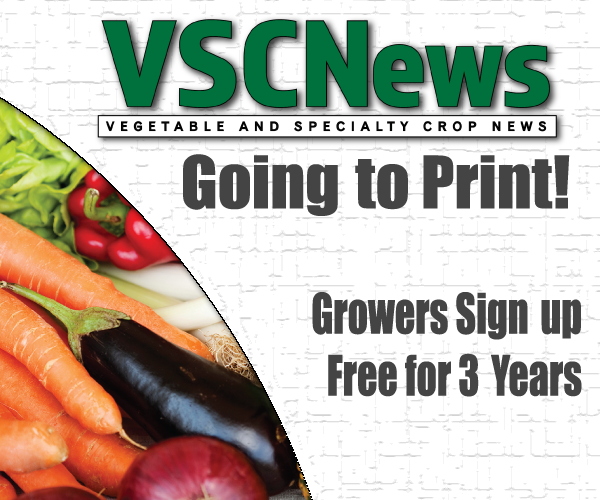 In addition to consumers, scientists hope to help growers add value to a crop that already brings in $160 million a year for Florida farmers, making it the fifth-highest yielding crop in the state. They also hope to try to beat back the silk fly, a pest that damages a lot of corn in Florida. Lastly, scientists seek genetic traits that make corn last longer on grocery store shelves and require less pesticide use, Settles said.